Rockstar Games is handing Red Dead Online players some free, in-game cash and lovely gold bars. Red Dead Online players will receive RDO$250 and 15 Gold Bars starting today, as a thank you from Rockstar Games for playing in the beta. The funds will be handed to everyone that joined in to play the Red Dead Online beta at any point through 12am PT, 3am ET today (that’s 8am UK December 7). The monetary gift should start arriving today and will hit all eligible players by Friday, December 14. Starting today, the studio is also implementing the first set of adjustments to the game. These changes are “specifically geared towards creating a more balanced, fun and rewarding overall experience,” across all the modes and missions. More improvements and balancing are in the works for the Red Dead Online beta will continue and further adjustments based on feedback from the community are being reviewed. Fixes for persistent bugs which cause players to be kicked from sessions, and should be fixed by next week. 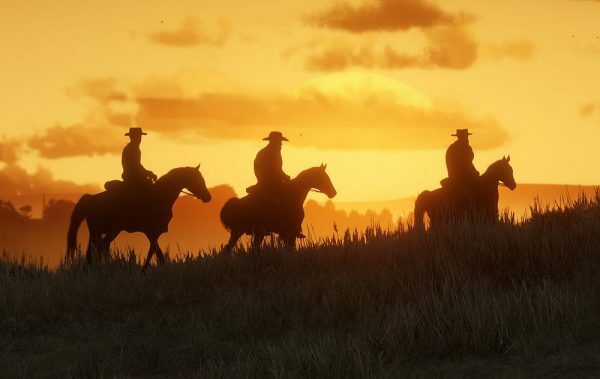 If you’re just getting started, here’s some Red Dead Online tips and tricks for missions, multiplayer modes and open world survival.